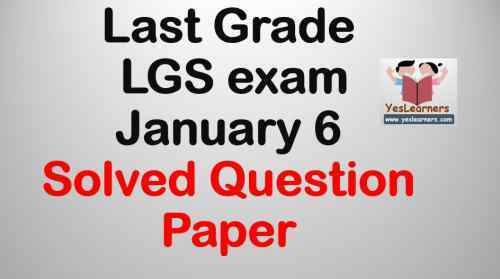 Here you can download the solved and unsolved question papers of the Last Grade Exam (LGS) held by Kerala PSC on 6th January 2018. PSC conducted LGS exam for the districts Kollam, Pathanamthitta, Kottayam, Ernakulam, Palakkad, Kasargod and Kozhikkod on January 6. 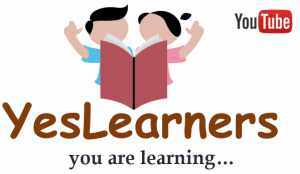 The Candidates who opted the districts of Thiruvananthapuram, Alapuzha, Thrissur, Malappuram, Wayanad, Kannur and Idukki will have exam on January 13.